"Let the word go forth, to friend and foe alike, that the torch has been passed to a new generation of Americans." Beginning with his inspirational inaugural speech, a nearly mythical aura has grown to surround the thousand days John Fitzgerald Kennedy spent in the White House. The photographs of a tanned and tousled president on a sailboat off Hyannis Port are as emblematic of America in the 1960s as the question “Where were you when JFK was shot?” It was a time of contradictions, and Kennedy was no exception. The young president who escalated US military involvement in Vietnam was the same man who created the Peace Corps and steered a careful, hair-raising course through the Cuban missile crisis. His confrontational posture with the Soviet Union came at the same time his domestic policies aimed to defuse the battle over civil rights. 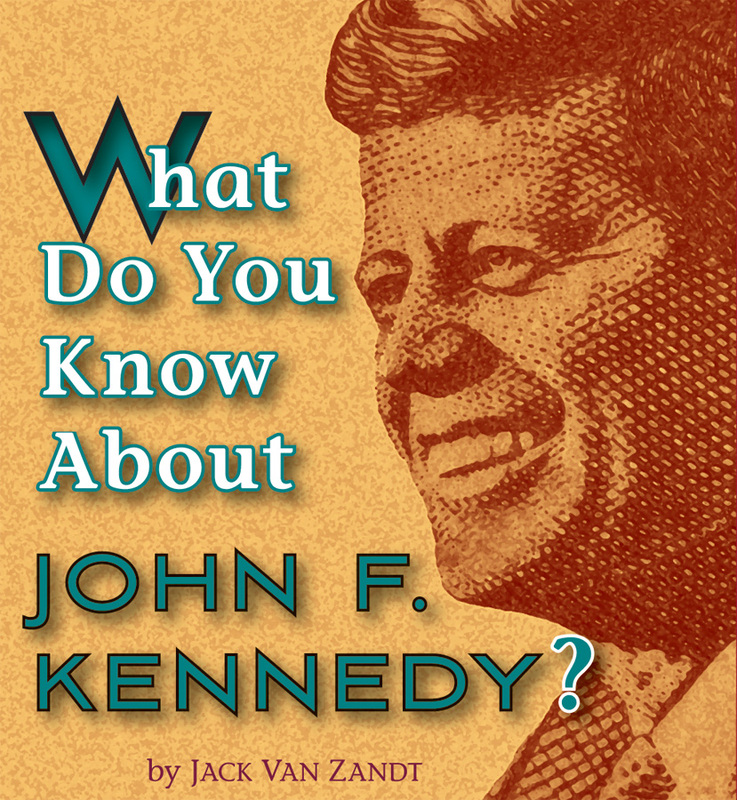 Augmented by JFK’s own words, these 48 quiz cards follow his life from schoolboy and World War II hero to congressman, senator, and cold war president.